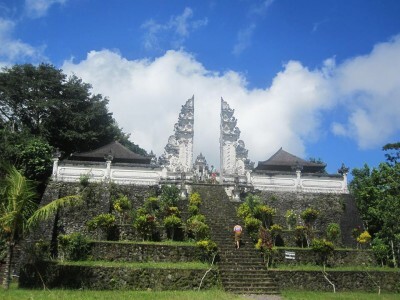 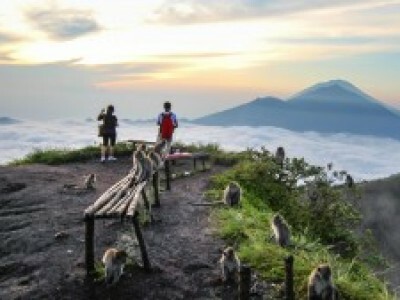 Galih Bali Tour provide you a selection of Cheap Bali Adventure package . 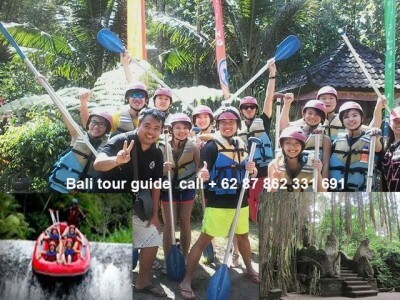 Bali activity discount of any kind of package plan such as Bali white water rafting package , Bali Water sport , Nusa Penida day trip , Bali Elephant Ride , Bali ATV ride and many mores . 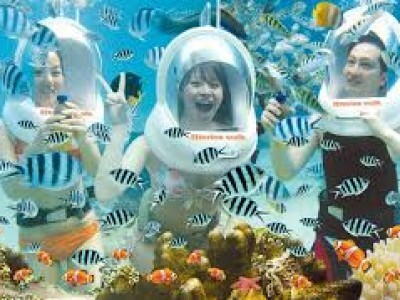 Please find bellow and choose any activity that you would like to do to complete your . 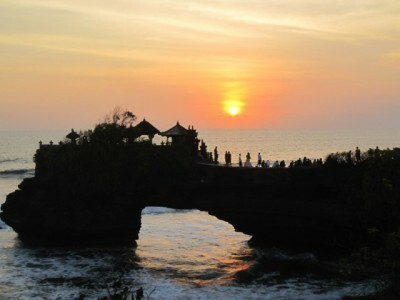 Get your Bali activity discount of various package . 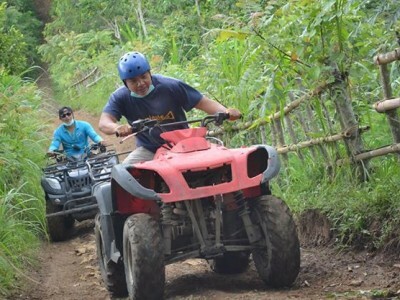 Kindly open the link bellow and find the explanation of each activities that you would like to do . 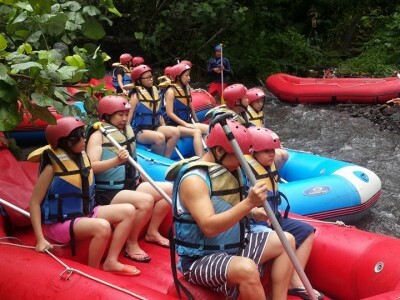 We will ensure you to have a memorable and wonderful experience . 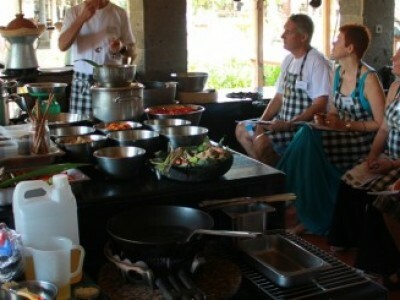 Indeed you will have a wonderful experience with us . 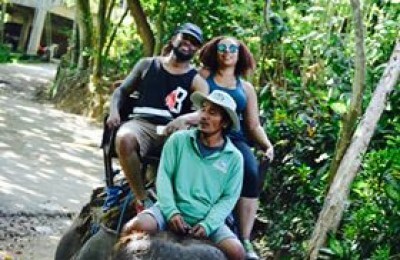 Extremely fun to get close to the biggest creature in the world . 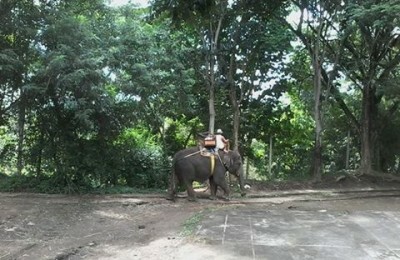 Book Bali Elephant package here ! 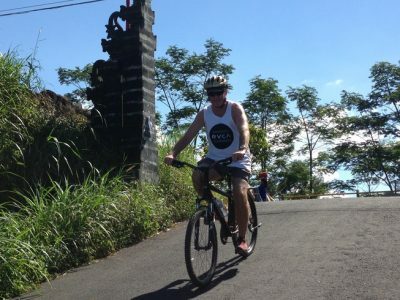 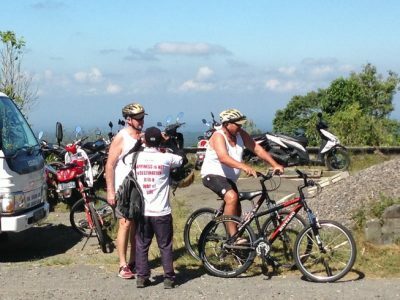 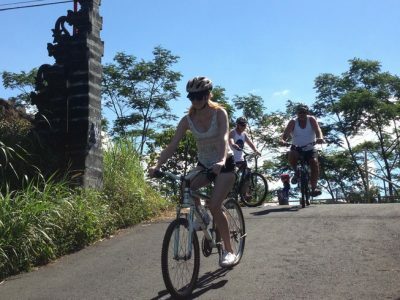 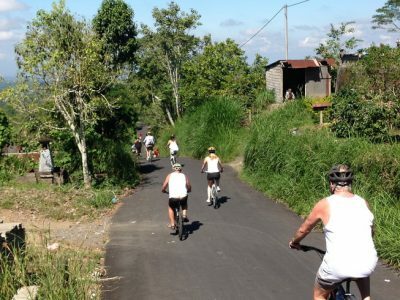 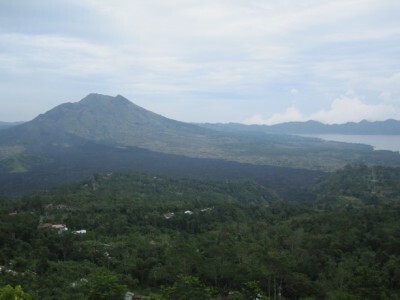 Bali downhill cycling is a perfect and great adventure to explore the nature through your pedal bike . 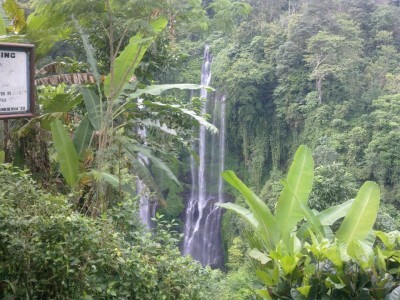 Book the package here ! 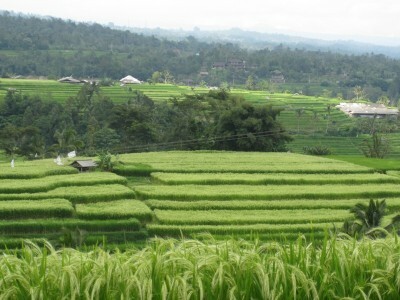 Another great package to complete your Bali tour experience . 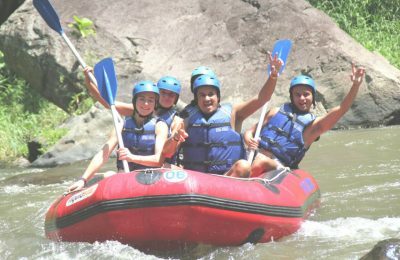 Book here and get our best deal !